Our range of products include poolside lounger, pool lounger, folding deck chair, deck chair, swimming pool umbrella and swimming pool furniture. As an esteemed company, we are engaged in providing the broad spectrum of Poolside Lounger. This poolside lounger is manufactured in compliance with the market standard utilizing the finest quality material and modular technology. 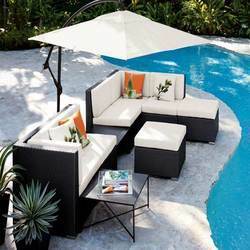 The offered poolside lounger totally ensures about weather conditions & has long life. 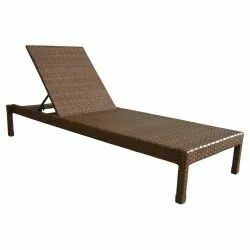 Pool Lounger we "Designer Furniure"offered are highly aesthetic and quality finished collection of sun beds that are made High Density Poly wicker cane available in perfect finish support which makes these highly exciting options to use in homes as well as sat commercial places like hotels and resorts. Being highly appreciated for flawless designs, these provide for ultimate end usage comfort. 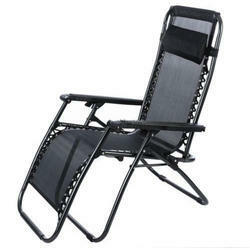 We are the leading and prominent Manufacturer, Supplier, Wholesaler and Trader of Folding Deck Chair. The Metal Deck Chair is very popular throughout Europe and is widely used for commercial use which is testimony to its strength. Available in different colors, the Metal Deck Chair also has a handy storage compartment at the back. 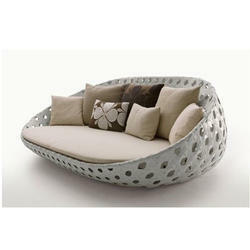 The lounger is easily cleaned with a damp cloth and a beige cushion is also available. 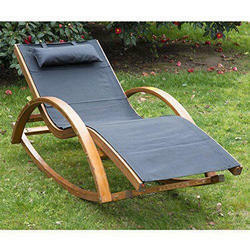  Impeccably stylish and functional, this outdoor Deck Chair will give some fresh glamour to your backyard this season.  Durable Mild steel frame construction with paint finish provides extra resistance to the weather.  Clever design allows for multiple sunlounges to be stacked together when not in use. 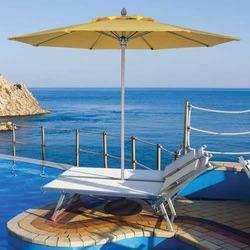 We are one of the leading manufacturers of a designer range of Swimming Pool umbrella. Every product goes through stringent checks to ensure quality and longevity. Every step is carefully monitored and controlled, these products require minimum maintenance and are appreciated for termite and abrasion resistance. We are instrumental in manufacturing Swimming Pool Furniture. The offered furniture products can be availed by the clients in varied sizes, finishes and charming designs as per their demands. These are designed and manufactured by the experts with excellent designs and are offered with preventive polishes to offer resistance from insects and physical influences. 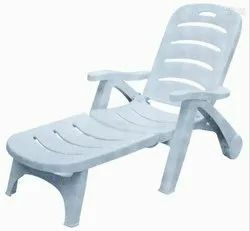 Owing to our extensive years of industry experience and profound market understanding, we are providing a wide gamut of Aluminum Pool Chair. Keeping in mind clients' comforts, we design this pool chair with the quality aluminum and contemporary tools under the direct of skilled professionals. 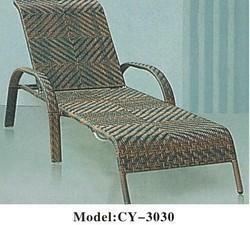 Our provided pool chair is made available in numerous specifications to customers. 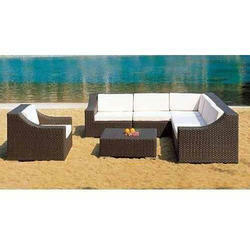 We are one of the leading manufacturers and suppliers of a designer range of Lawn furniture. Every product goes through stringent checks to ensure quality and longevity. Every step is carefully monitored and controlled, these products require minimum maintenance and are appreciated for termite and abrasion resistance. We are an eminent name, engaged in offering Metal Deck Chair. The offered deck chair is checked from our side before supplying to customers. This deck chair is precisely manufactured with the help of supreme grade material and sophisticated tools as per the predefined standard. 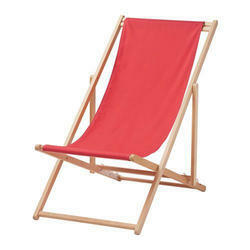 Customers can purchase this deck chair from us at affordable rates. 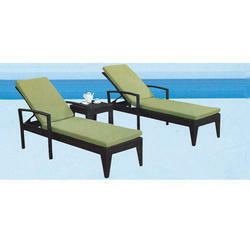 We are a renowned name, which is engaged in offering a wide range of Plastic Lounger. 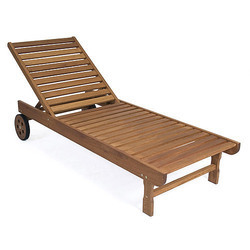 This Wooden Deck Chair is looking very attractive and we offer it by giving quality assurance. This is comfortable for sitting and are offered at competitive prices. Our range of wooden chairs can be carved with decorative designs, distinctive fiddle back, wooden arms and curved legs. 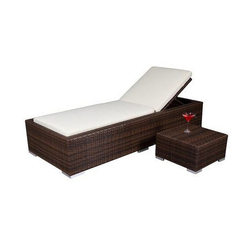 In order to fulfill the changing demands of our clients, we are offering Patio lounger. The offered loungers are designed by our team of highly skilled and dedicated craftsmen, which have vast knowledge in their respective domains. Our team of diligent quality analysts check these loungers on varied parameters to ensure their flawlessness.